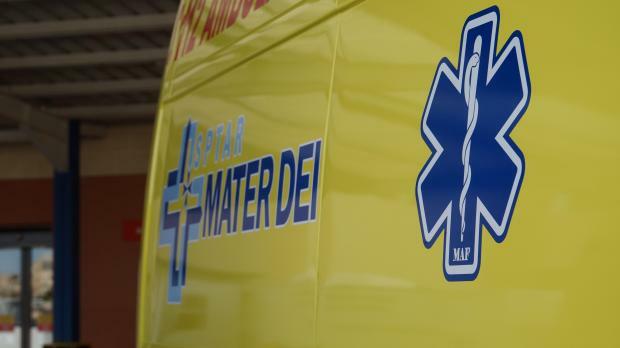 A 32-year old man from Dingli was grievously injured in an argument in Attard on Monday morning. Police said they were called to Triq L-Imdina at around 7.45am, where they found the man in his car with injuries to his face. The man appeared to have been involved in an argument with a 51-year old man from Birkirkara, who had left the scene but was later tracked down by police. The victim was taken to Mater Dei Hospital for treatment. Police investigations are ongoing.